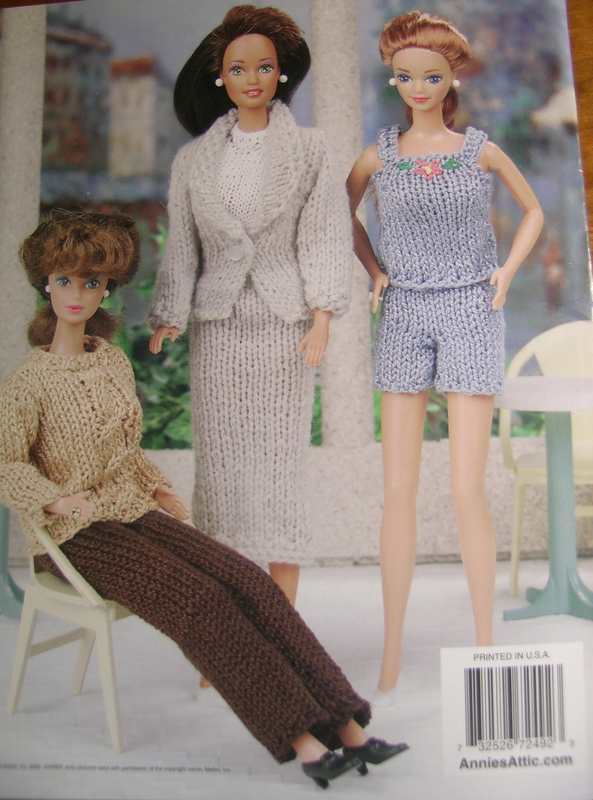 My knitting group recently got a large donation of yarn, books and patterns. 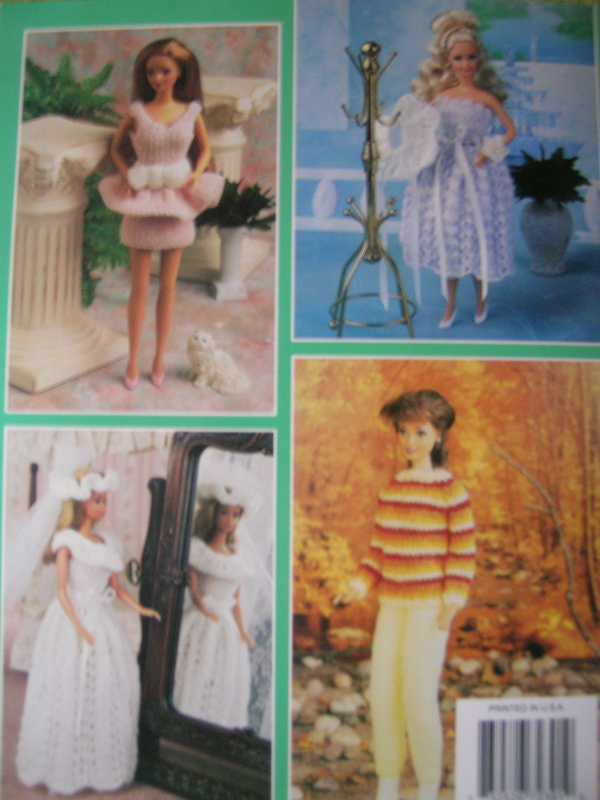 I kept these Barbie Doll pattern pamphlets for myself. I am probably one of the few people who would get excited about these. 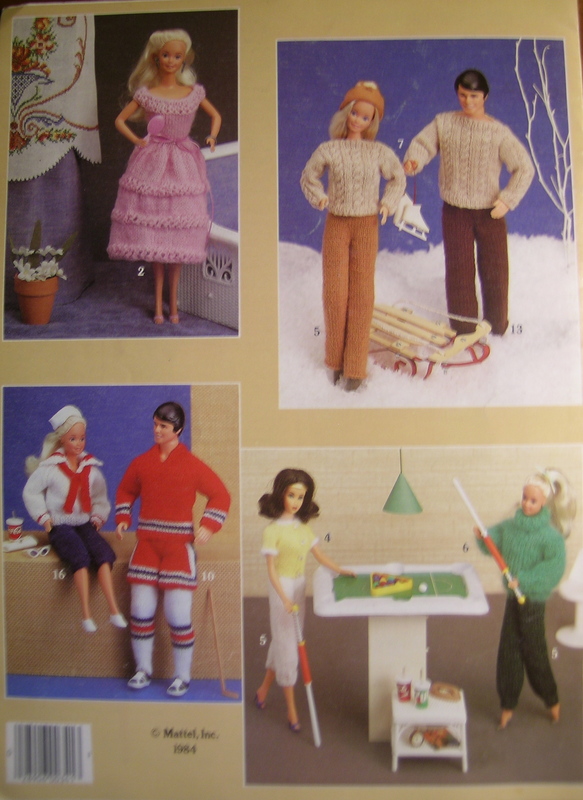 It brings back the memories of my “knitting business” that I has when I was a teenager. I already have started on a couple of things for my niece. She loves what I have knitted for her, and sends the BEST thank you notes. They are proudly displayed on my refrigerator. 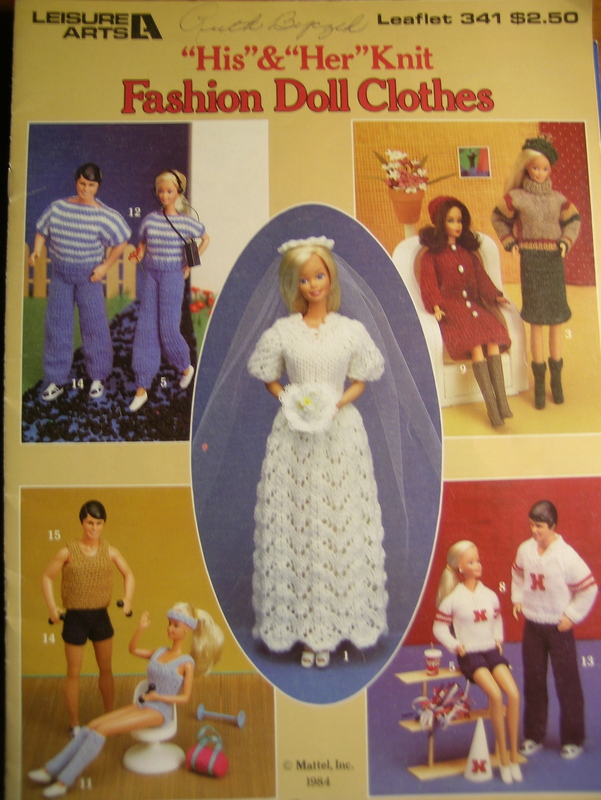 You definitely scored with these pamphlets! 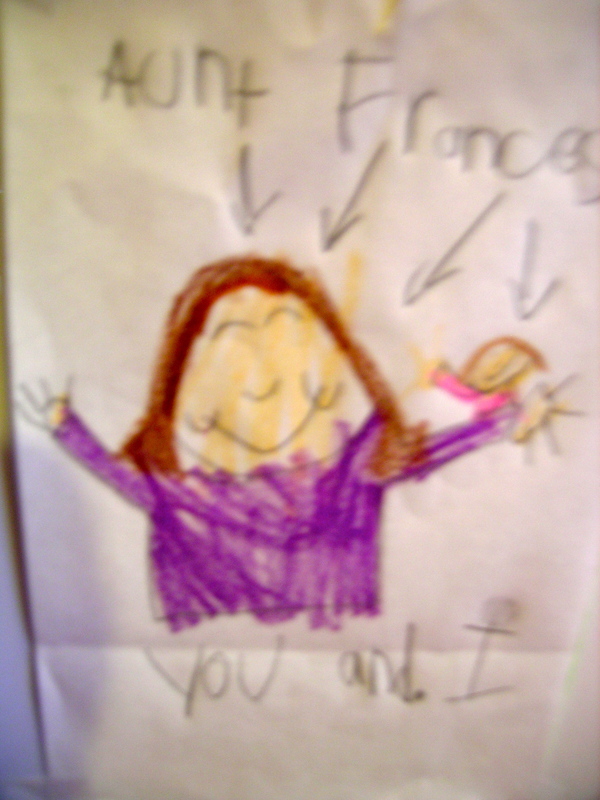 I love it when kids send thank you notes — and your niece’s looks like it’s filled with joy. What an incredible acquisition. 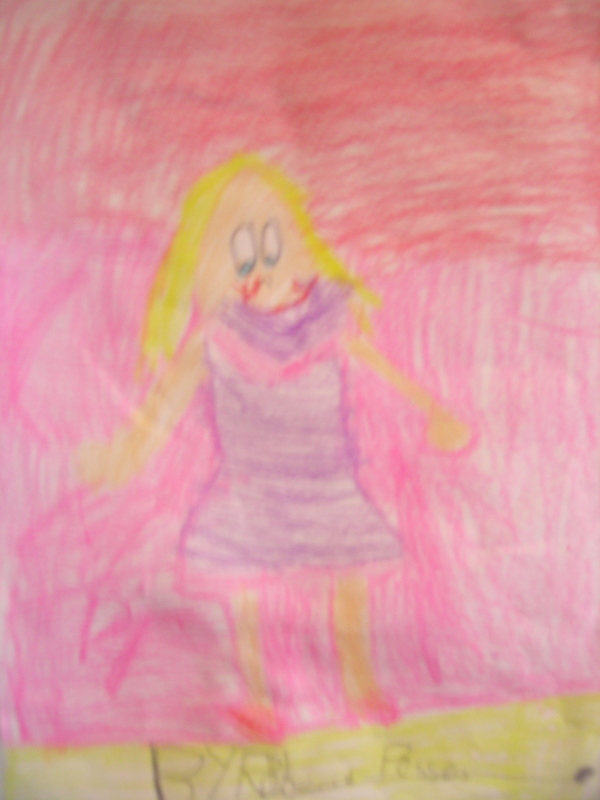 I have a new grand daughter who will eventually will want Barbie stuff. I also did the BD thing to make money in High School. It always seemed so easy to me. And a great money maker. Oh my! Those are great! 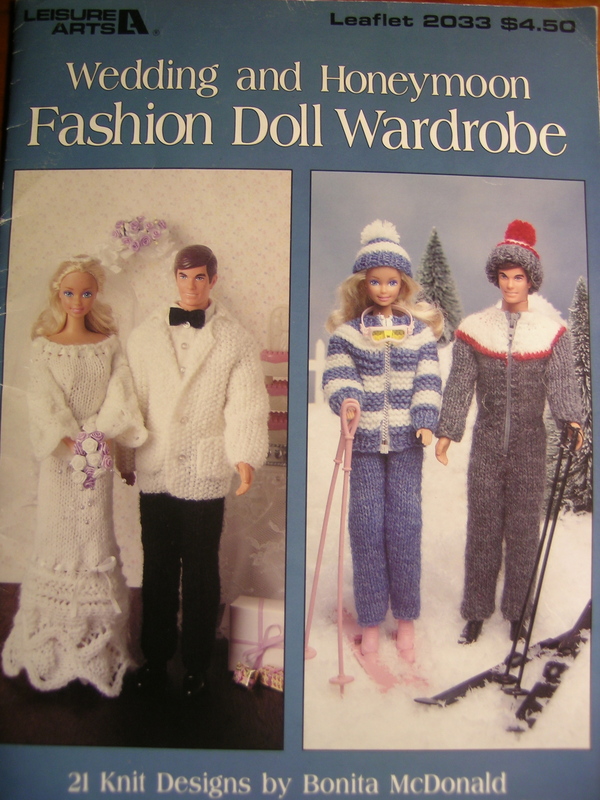 I guess I am doing an Internet search for these. BTW my brother in law lives in Tokyo. If your brother needs anything I could hook you up with his info. Cute patterns. 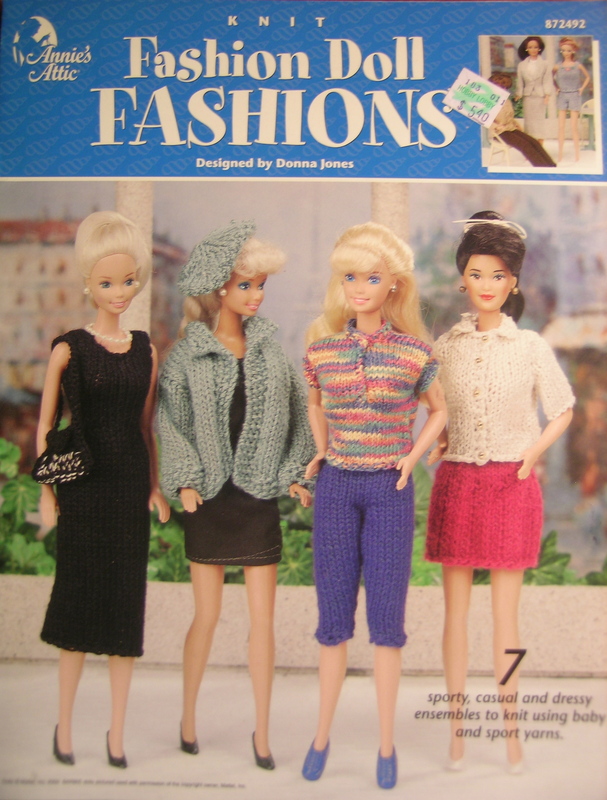 I think I missed out by not having anyone to knit my barbie cute clothes. 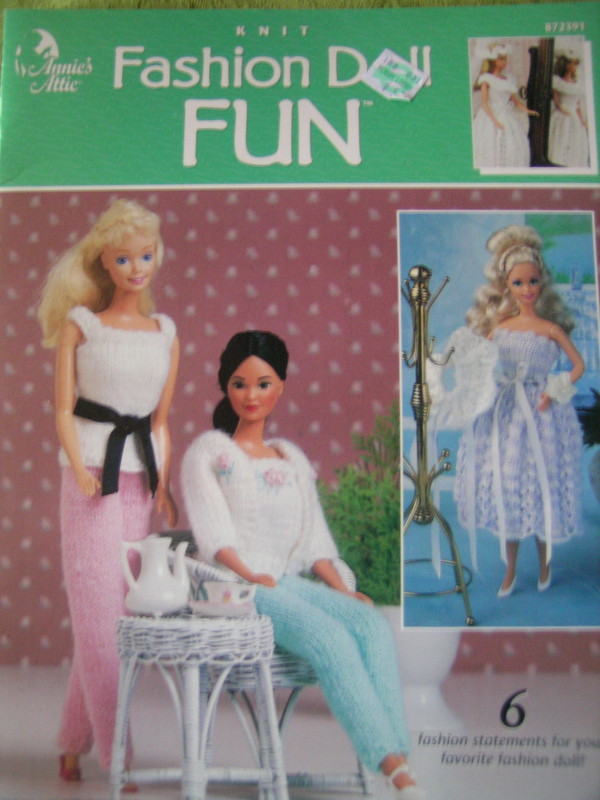 I enjoyed looking at all your wonderful knitting projects.